Mission: To help clients maintain financial viability in the present, while taking a proactive approach to achieve future, financial goals. Through our open communication approach we reach an understanding of our clients’ needs through research and sound analysis. American Tax Service is dedicated to meeting these goals with high standards of excellence and professionalism. Mission: Essentials for everyday living for those who need it in our community. Mission: Brewster Place is a retirement community providing all of its resident’s opportunities for an optimal quality of life. 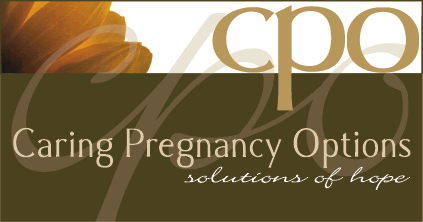 Mission: Offering solutions of hope to those facing an unplanned pregnancy. 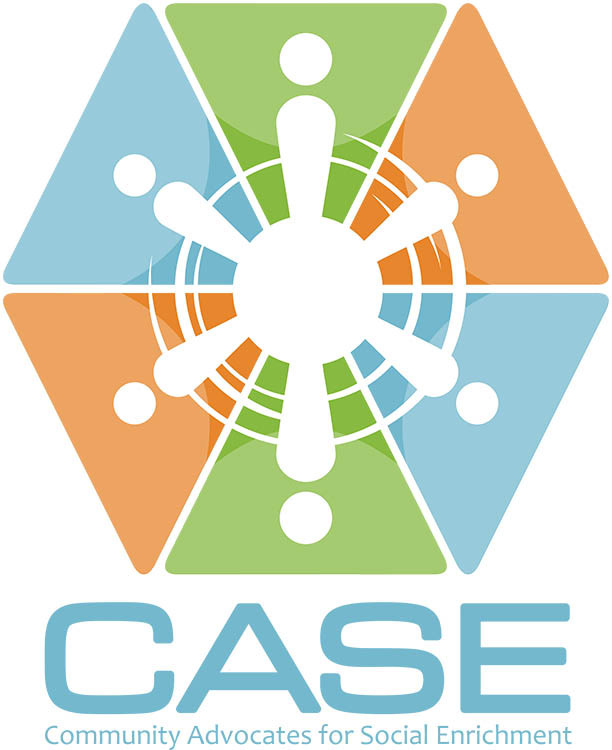 Mission: The mission of CASA of Shawnee County, Inc. is to utilize volunteers to advocate for the best interest of children and youth involved in the court system. 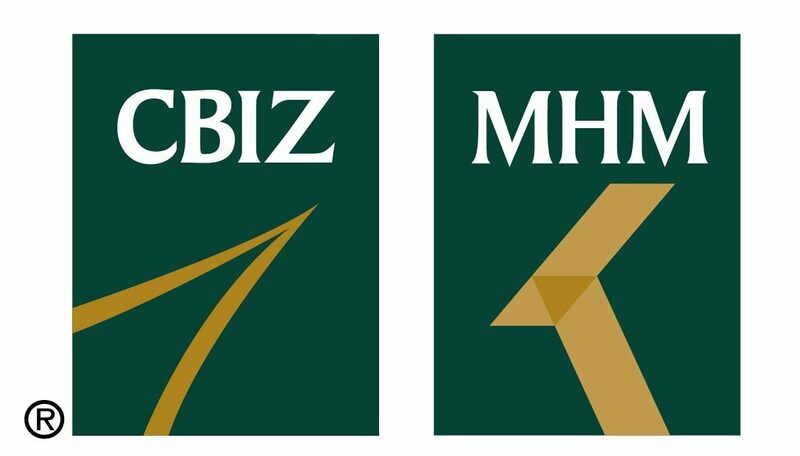 Mission: To deliver top-level financial and benefits and insurance services to organizations of all sizes, as well as individual clients, by providing national-caliber expertise combined with highly personalized service delivered at the local level. 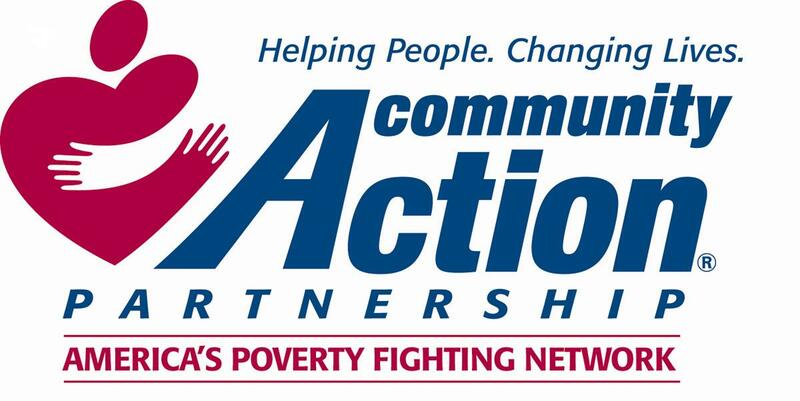 Mission: Community Action changes people’s lives, embodies the spirit of hope, improves communities, and makes America a better place to live. We care about the entire community, and we are dedicated to helping people help themselves and each other. Mission: CASE’s mission is to build men into committed and responsible leaders. Mission: To interrupt the cycle of homelessness, providing decent, safe, accessible and affordable housing of choice to low-income households, and revitalizing Topeka neighborhoods. Mission: To provide emergency services to families and individuals in need in our community. Mission: The mission of Downtown Topeka, Inc. is to encourage the growth of business, governmental services and cultural entertainment in the heart of Topeka and Shawnee County, and to be the leading advocate on issues that affect the economic well-being of our members, downtown businesses and residents. Mission: TK Business Magazine showcases the successful professionals and entrepreneurs, and the products, businesses and events that make Topeka a terrific place to live and succeed in business! We aim to provide fresh, relevant and motivating content to our readers in a beautifully designed magazine that Topekans will enjoy. It is the only magazine by Topekans, for Topekans and about Topekans. 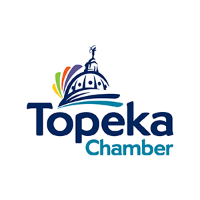 Mission: The purpose of the Greater Topeka Chamber of Commerce is to advance the general welfare, quality of life and prosperity of the Greater Topeka area to benefit the citizens and the community. Emphasis shall be given to the economic, civic, commercial, cultural, industrial and educational interests. 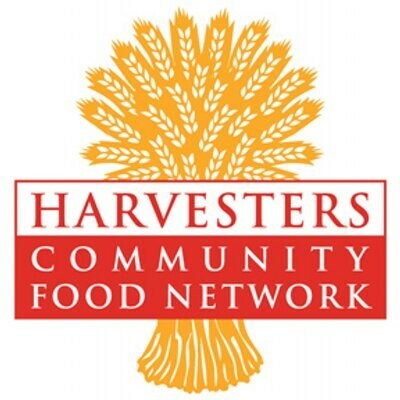 Mission: Harvesters feeds hungry people today and works to end hunger tomorrow. 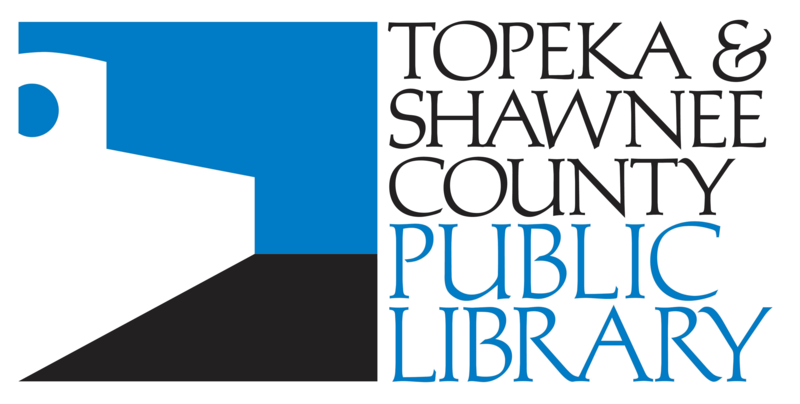 Mission: To help implement the community-wide vision for Topeka and Shawnee County, and promote the community successes. Mission: The goal is to foster independence, seeking to change the conditions that pose barriers for those who wish to remain a strong and vital part of the community. JAAA advocates on aging issues, builds community partnerships and implements programs to help seniors live independent and dignified lives. 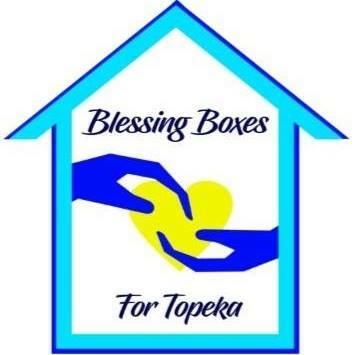 Mission: Empowering All Kansans to meet community needs through service. 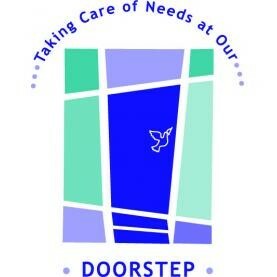 Mission: To provide programs and services that enrich the lives of those we reach. KTWU’s vision is to be an innovative, multi-media leader that entertains, educates and presents diverse perspectives. Mission: Bringing together the people and resources to protect the physical and emotional well-being of children. 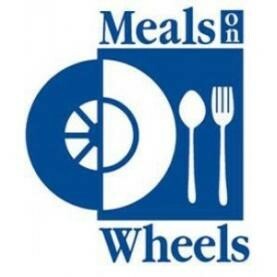 Mission: To empower local community programs to improve the health and quality of life of the seniors they serve so that no one is left hungry or isolated. Mission: Through broad-based partnerships, we will provide substance abuse prevention and treatment, correctional, and other community health and human services to people in need. Mission: All residents of Pine Ridge Manor, Echo Ridge, and Deer Creek Village will participate in creating and sustaining healthy and safe neighborhoods; neighborhoods where all residents have the opportunity to realize and accomplish their dreams to increase education levels, be more financially stable, and have access to food and physical activity. Mission: Positive Connections is a community-based organization that provides comprehensive services to individuals who are impacted by HIV/AIDS, sexually transmitted infections, and viral hepatitis, specifically Hepatitis C.
Mission: The Shawnee County Department of Corrections shall operate as a model correctional facility while providing the highest level of safety and security for the employees, inmates, and the community. 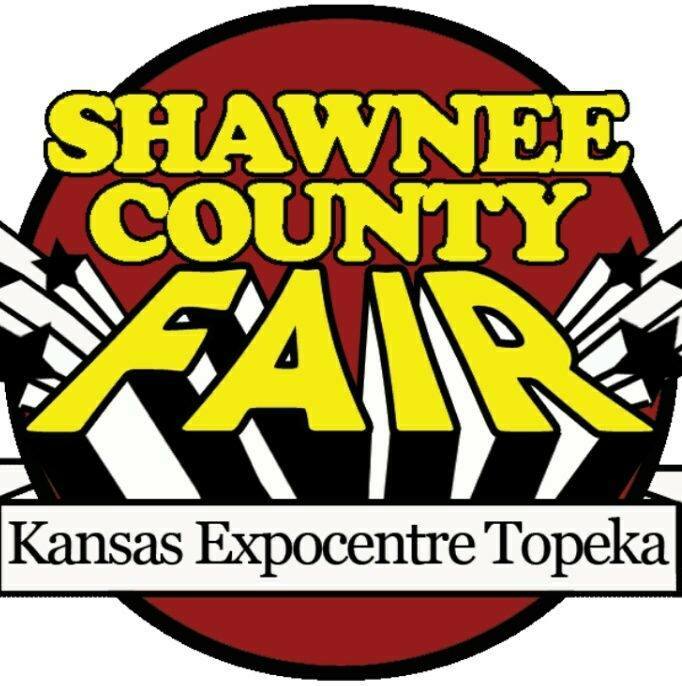 Mission: To promote the youth of Shawnee County in a safe and fun atmosphere. Mission: Dedicated to promoting and protecting health in the community by providing prevention, education, and health care services. Mission: We are dedicated to a safe, sustainable, competitive food and fiber system and to strong, healthy communities, families and youth through integrated research, analysis and education. Mission: To enhance community wellness by providing prevention, intervention, education, counseling and referrals; and to assist in developing partnerships that empower individuals and communities to increase protective factors and reduce risk factors related to substance abuse, crime and other unhealthy behaviors. Mission: The Villages provides emotionally supportive homes to youth in need. 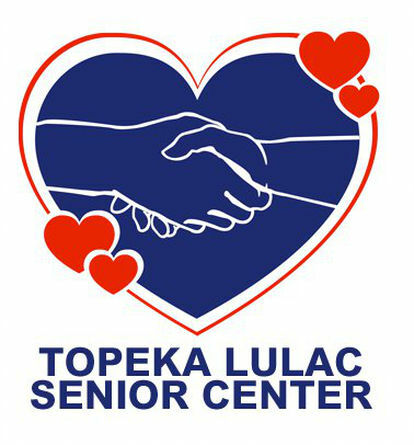 Mission: To promote and enable the socialization, independence, and mobility of seniors and individuals with physical limitations living in the Topeka area. 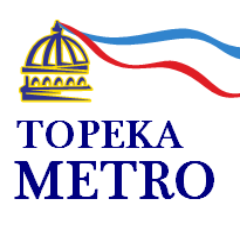 Mission: To provide safe, reliable, courteous and efficient public transportation service to all residents of the Topeka Community. 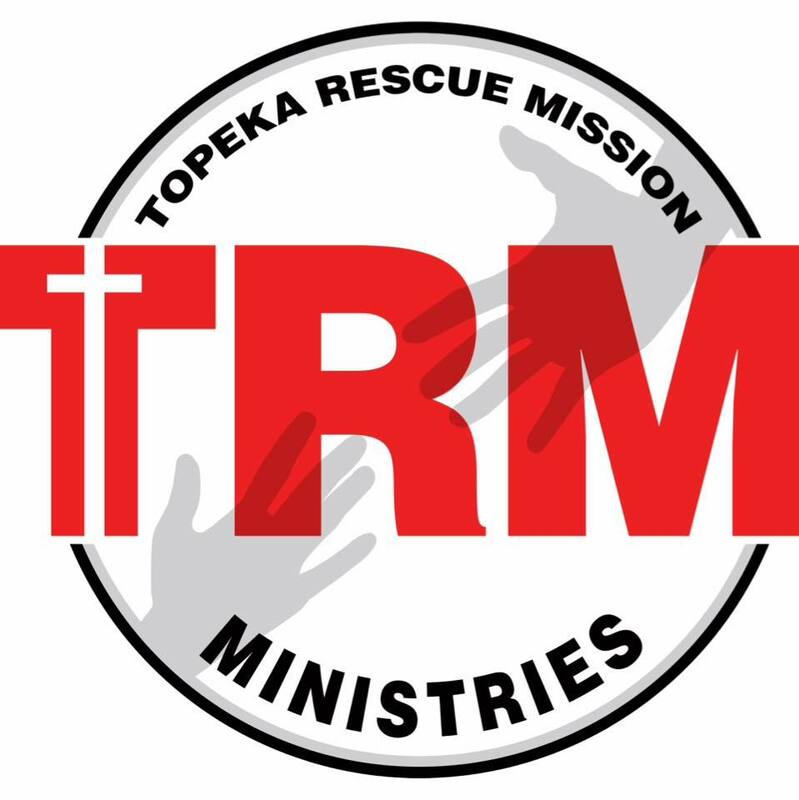 Mission: The Topeka Rescue Mission is a homeless shelter which has served Topeka, Kansas for more than 60 years. TRM is dedicated to providing food, shelter, clothing, training and hope to homeless and impoverished men, women and children. Mission: Your place. Stories you want. Information you need. Connections you seek.